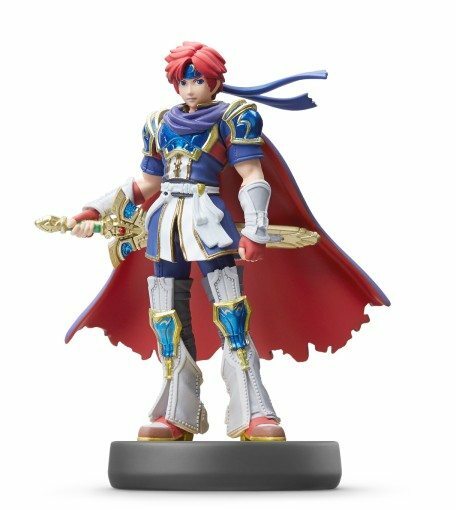 A fan-favorite from his last appearance in Super Smash Bros. Melee for Nintendo GameCube, Roy from the Fire Emblem franchise returns to the series more powerful than ever before. Unlike Marth, Roy’s sword is stronger closer to the hilt, so he works better in close range. Roy also now has a Final Smash move in the form of a devastating sword blow.